Jensen Beach, Fla., August 14, 2018 – STS AeroStaff Services, the staffing company that started it all for STS Aviation Group in 1984, rebrands amidst a merger of operations with its sister company, STS Technical Services. 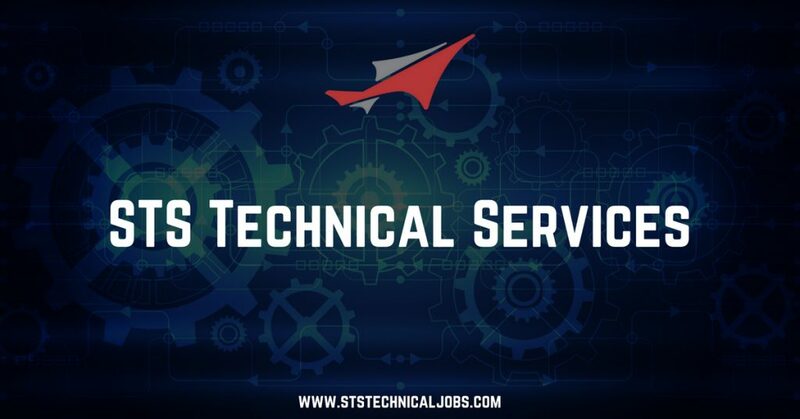 Moving forward, the consolidated companies will be known as STS Technical Services, and the brand shift was made to better reflect the organization’s current visions and future goals through the capitalization of synergies. Both brand and organizational changes will go into effect immediately. If you are interested in learning more, please visit STS Technical Services’ new websites at: www.sts-ts.com and www.ststechnicaljobs.com. STS Aviation Group is a diversified company that specializes in support services for the aerospace industry through its nine divisions, STS Technical Services, STS Component Solutions, STS Air-Pro, STS Line Maintenance, STS Engineering Solutions, STS Mod Center, STS AeroMod, STS U Jet, STS NDT. From staffing your team so it can get the project done right and at an affordable price to providing certified aircraft and engine components so you can get off the ground and back in the sky, STS Aviation Group continues to be a one-stop servicing center delivering “Solutions to Keep You Flying!” To learn more, please visit www.stsaviationgroup.com or call 1-800-800-2400.